Tomoya N. is a Japan-based artist. This painting is titled “Boxer”. 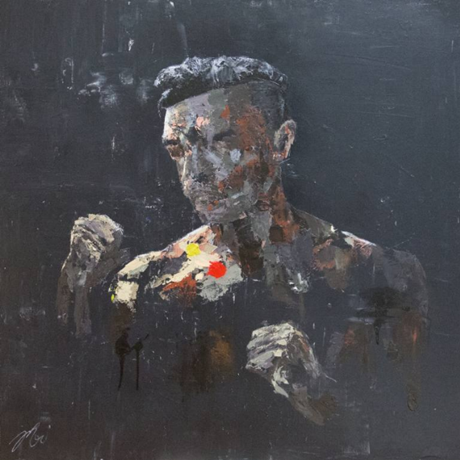 You can view more of Tomoya’s work through Saatchi Art. Images courtesy of Tomoya N.